This Desire X Screen Replacement consists of the LCD Screen, Digitizer Touch Screen, Front Housing and Light Guide. The light guide is used to illuminate the navigation buttons with soft light. 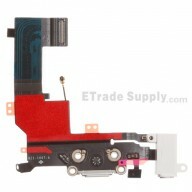 Lack of the light guide will not impact the function of the LCD assembly. 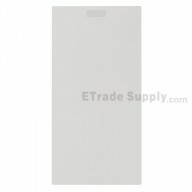 This OEM HTC Desire X LCD Screen and Digitizer Assembly is covered with Scratch-resistant glass. 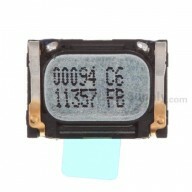 This part is hermetically attached to the LCD, special tooling is required for the Assembly.